We're just wrapping up our visit to my in-laws place, and I have to share with you the fun we've had this week. 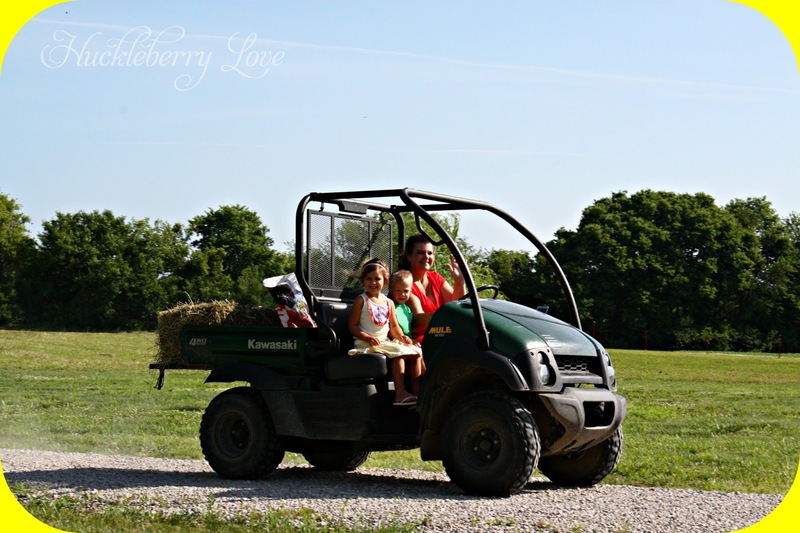 My kids absolutely LOVE the farm. It really sparks the dream of living the simple life on a farm, but a week later and I realize it's not quite for me. Definitely worth the twenty-two hour car ride though, to visit family and friends and get away from it all. It all started when our in-laws bought a peice of farm land. 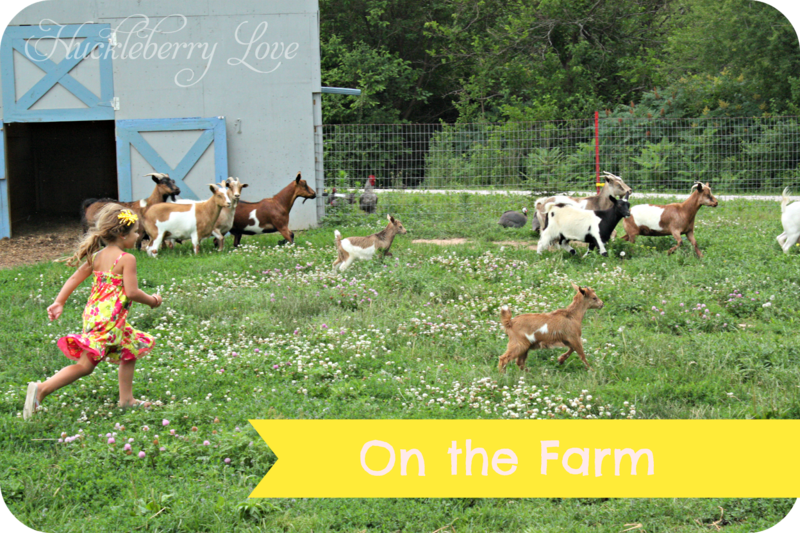 A few years later, they have a real working farm. They've got pigs, chickens, guinea hens, goats, and turkeys. They even grew their own hay and crops of corn and soybean cover about half of their property. What a great place to take the kids to visit! 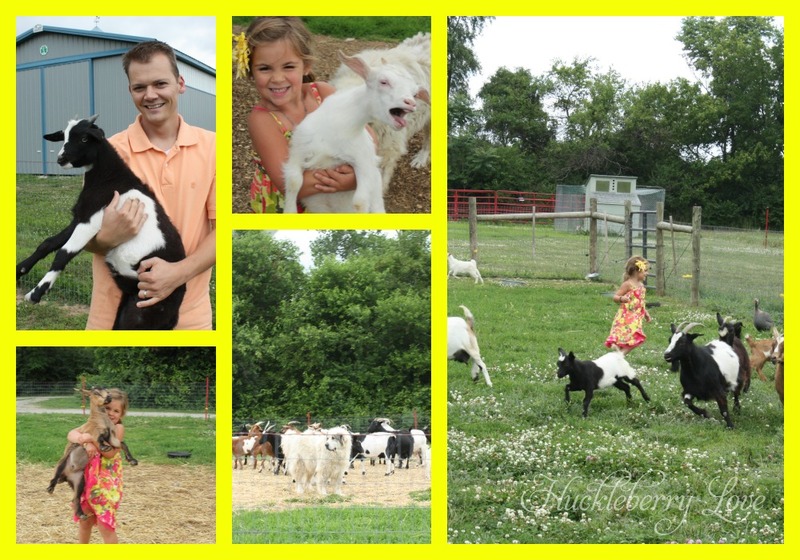 Not only did the kids get to visit with their grandparents and uncles, but they also got to see how hard they work, and at the same time, enjoy the animals. And boy, did they enjoy them! They raise chickens, both for laying and producing chicks. The kids got to watch a chick hatch and take care of baby. They also collected eggs daily, a chore Ella would not let us forget! 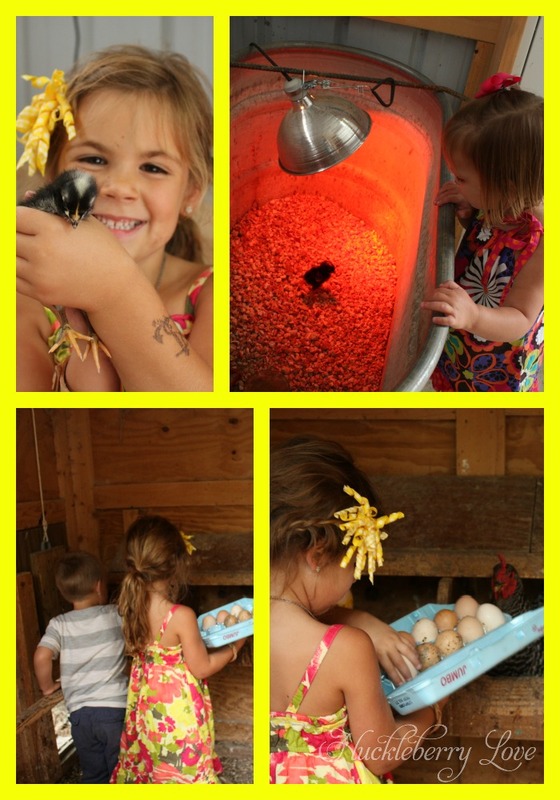 There's nothing better than farm fresh eggs! There's also Turkeys on the farm. The big one's name is Thanksgiving. 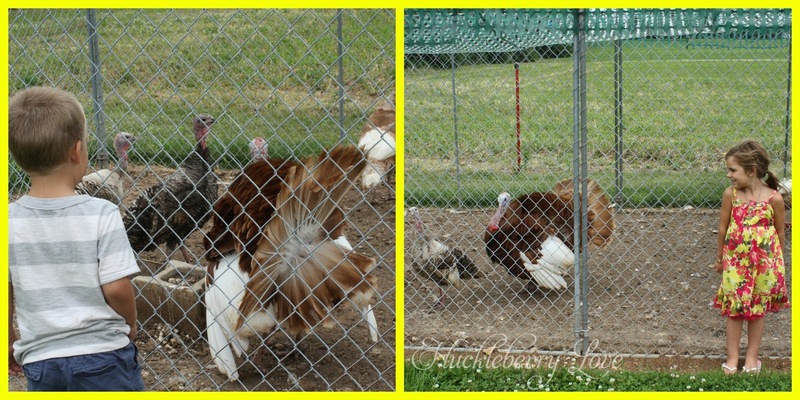 Hmmm, we may have to re-think our travel dates next year ;-) The kids loved how Thanksgiving showed off his fluff! And you can't forget about the cute little piggies! My Mother In-law absolutely loves these micro mini pigs. 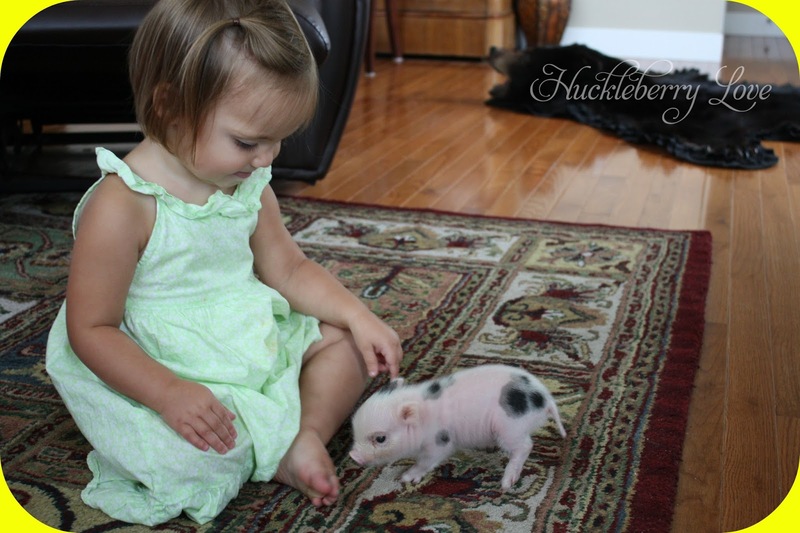 They're tiny, especially when they're piglets. We were lucky enough to see two-week old piglets, and socialize them a bit. They're absolutely too cute for words! But the best of all, and it wouldn't seem like it, were the goats. These goats are actually fainters. That is, when they're scared, they seize up and fall to the ground. Pretty cool and absolutely hilarious to toddlers and preschoolers (and adults). They were the afternoon entertainment. Every day, without fail, Ella was out there catching goats. Harry and Emmie, and sometimes even mom and dad joined in. 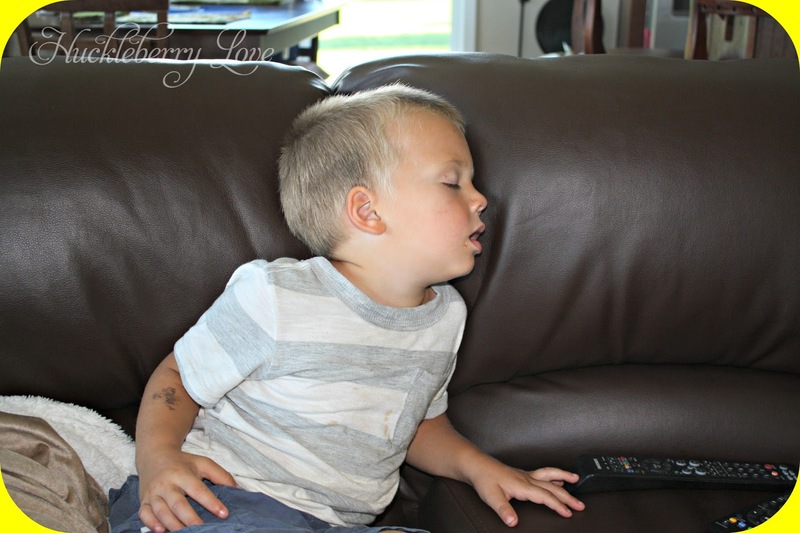 Never have we laughed so hard over something so silly! And the best part of it all... they're out before we can even tell them it's bedtime. Hard work really wears a guy out, you know! There's absolutely nothing better than sitting on the deck, watching the fireflies twinkle in the fields, with the cool Ohio breeze. Put it all together and it's magical, folks! Where's your favorite place to take the kiddo's on vacation? Looks like they had lots of fun! I love the farm and that little piggie is too cute!